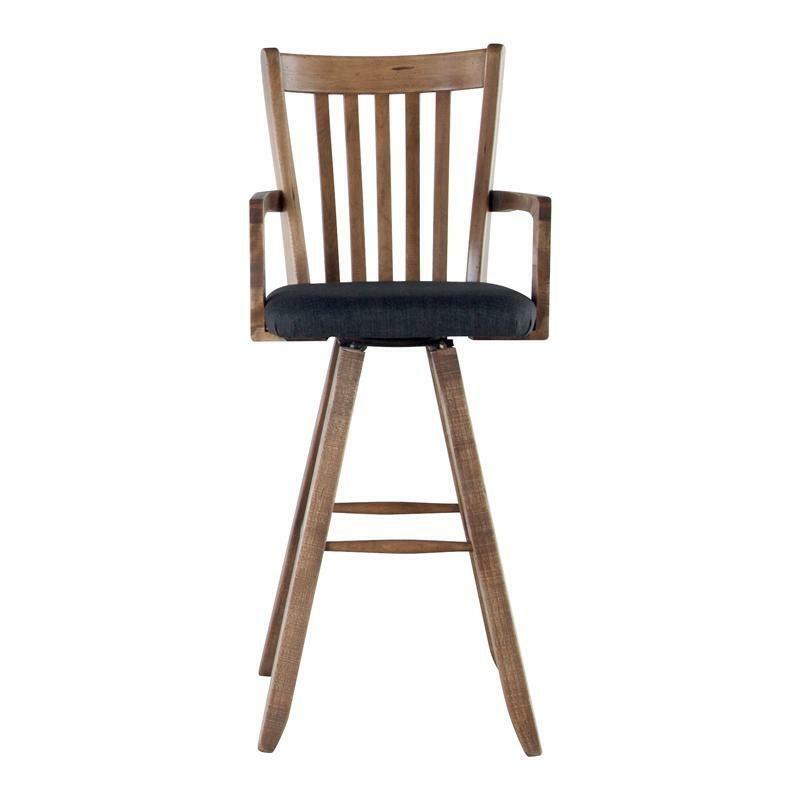 This Champlain STO0119DSATT-30 swivel barstool features a honey washed body and seating color for a farmhouse style. Inspired by early colonial craft techniques, the simple lines and historically distressed finishes evoke the feeling of a simpler time. 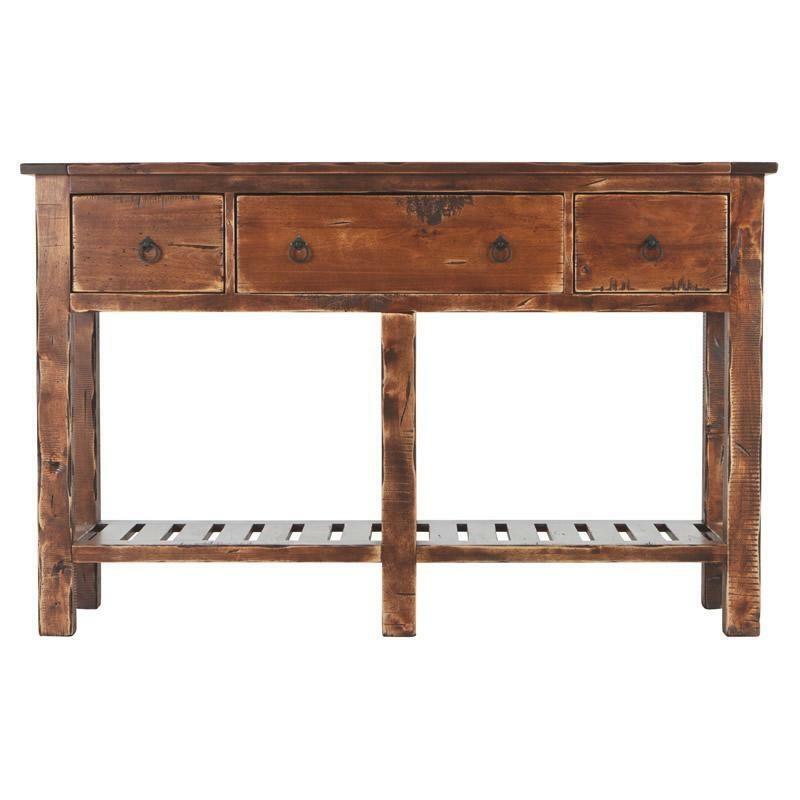 Straightforward lines and colors that allow the beauty of the wood to shine through combined with an 11-step antiquing process means that no two pieces are alike. 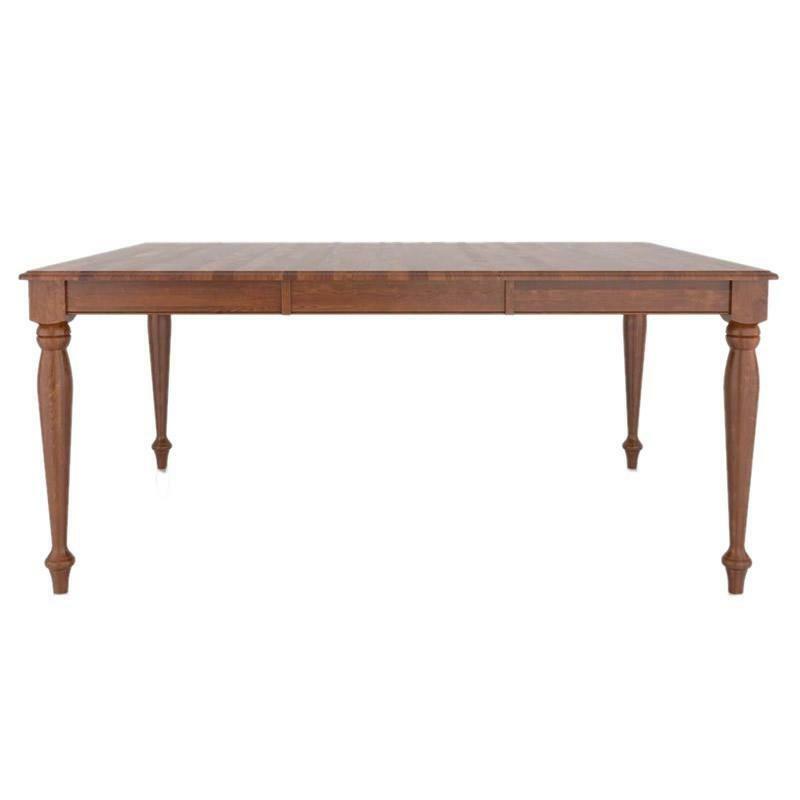 Enjoy furniture that is as unique as you are!